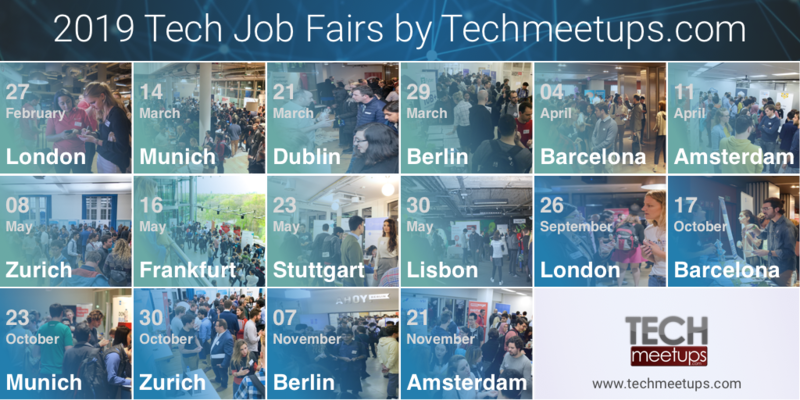 There's only some time left until Berlin Tech Job Fair - so have a look below at what is Raisin up to! You can still book your ticket so do it while they are still available and meet Raisin team at the fair! 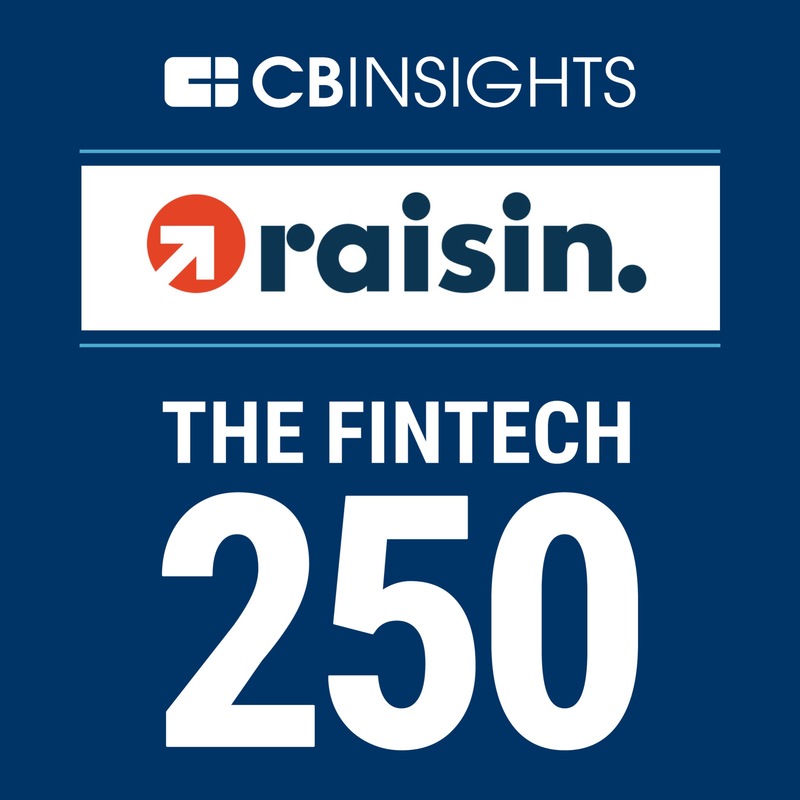 Raisin has been named to the 2018 CB Insights Fintech 250 list of most promising fintech startups in the world. We’re honored to have been recognized for our achievements in the category of wealth management. On Monday 22. October, CB Insights named us for the second year to their annual Fintech 250 list, a prestigious group of emerging private companies working on groundbreaking financial technology. We are proud of the entirety of our accomplishment, but particularly pleased at the confirmation it provides for our foundational values. One is our smart, agile use of technology enabling rapid integration of partner banks so that we can offer the widest and best array of savings products on the market. And another is our culture. At Raisin we walk the walk when it comes to employee satisfaction, because we know what an essential driver it is of company success, as MIT’s Sloan School of Management recently published: “firms in the top 25 percent for employee experience saw double the levels of customer satisfaction and innovation as the rest — and were 26 percent more profitable.” We will be diving deeper into our HR strategies and successes over the coming months so stay tuned to learn more. In the meantime, we appreciate the confidence CB Insights has in us as well as the trust of our more than 150,000 happy customers and the great collaboration of our now over 60 partner banks. We look forward to continued growth as the leading one-stop marketplace for savings and investments in Europe.